The great-nephew of UAW labor leader Walter Reuther has made a documentary about the Reuther Brothers who played such a key role in the Flint Sit-Down Strike. 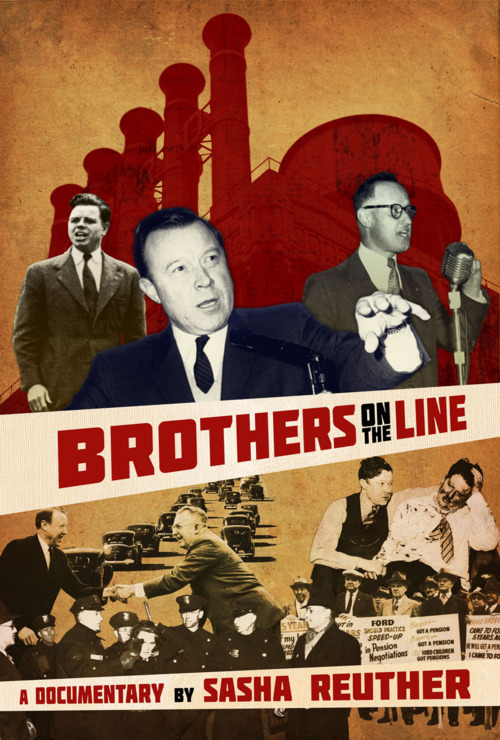 Brothers On The Line explores the legacy of the Reuther brothers - Walter, Roy, and Victor - pioneering labor organizers and social justice statesman, and their remarkable leadership of the United Auto Workers union. Directed by Victor’s grandson Sasha Reuther and narrated by Martin Sheen, the film follows the brothers from their rise as shop-floor organizers in 1930s Detroit to leaders in collective bargaining, civil rights, and international labor solidarity. 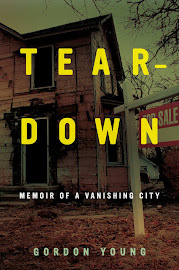 It combines rare UAW archive footage, personal photos, oral histories, and original HD interviews with a broad spectrum of labor, civil rights and political personalities. A timely tale of one family's quest to compel American democracy to live up to its promise of equality, Brothers On The Line is a dramatic blueprint of successful social action. There may be a November showing in Flint at the Global Issues Film Festival. Monitor the Facebook page for details.